Happy new year! 2017 hasn't been the best of years, to put it mildly, but it has been a great year for books about music — so let's celebrate some of the great reads we covered this year on The Current's Rock and Roll Book Club. Below, I've listed my ten favorite music books of 2017. A couple of caveats before we begin: first of all, obviously I haven't read everything. Some of the 2017 releases we didn't cover this year, we'll get to in 2018. Among the titles on my to-read shelf: Rob Sheffield's Dreaming the Beatles, David Yaffe's Reckless Daughter: A Portrait of Joni Mitchell, Stephen Davis's Gold Dust Woman: The Biography of Stevie Nicks, Dylan Jones's David Bowie: A Life, and Davu Seru's Sights, Sounds, Soul: The Twin Cities Through the Lens of Charles Chamblis. Also, I'm recusing myself from even trying to objectively evaluate Got to Be Something Here, a new book about the history of the Minneapolis Sound by my friend and colleague Andrea Swensson. I found it both moving and informative, but you don't need to take my word for it. Here are some other great books I will ask you to trust me on...or, even better, read them for yourself! Click on each headline to read my full review. I'm already breaking the rules. This isn't actually a music book, but we covered it for the Rock and Roll Book Club because it's written by a musician: John Darnielle, frontman of the Mountain Goats. He's an acclaimed author, and this gripping sophomore novel leaves no doubt as to the reason why. "He has an impressive ability," I wrote, "to build complex narrative structures around lucid passages that illuminate life's small triumphs, great tragedies, and unknowable contingencies." The past couple of years have seen a bonanza crop of important books about Minnesota music, and this long-in-the-making oral history chronicles one of the state's most revered eras. Collins knows everyone who's anyone in this scene, and she turned her phone directory inside-out to get reminisces that paint a portrait of the Minneapolis that produced the Replacements, Hüsker Dü, Soul Asylum, the Suburbs, and more. One of the big takeaways is that for all the coziness of that scene, it was far from isolated: artists and fans were actively engaged in a national indie community that reached from Sunset Boulevard to the Bowery, with Lyndale Avenue as a crucial midway hub. Nick Cave himself says this graphic novel is "closer to the truth than any biography." Kleist — known for giving a similar treatment to Johnny Cash in 2009 — treats Cave as both a musician and a character, taking him inside his own songs in an attempt to understand how and why the prince of darkness channels such profound sorrow and rage. This fascinating and inspiring book was written by a Minnesota musician: Andrew Flory, a professor at Carleton College and a member of the Counterfactuals. It's a great example of why this kind of deep-dive music scholarship is worthwhile. 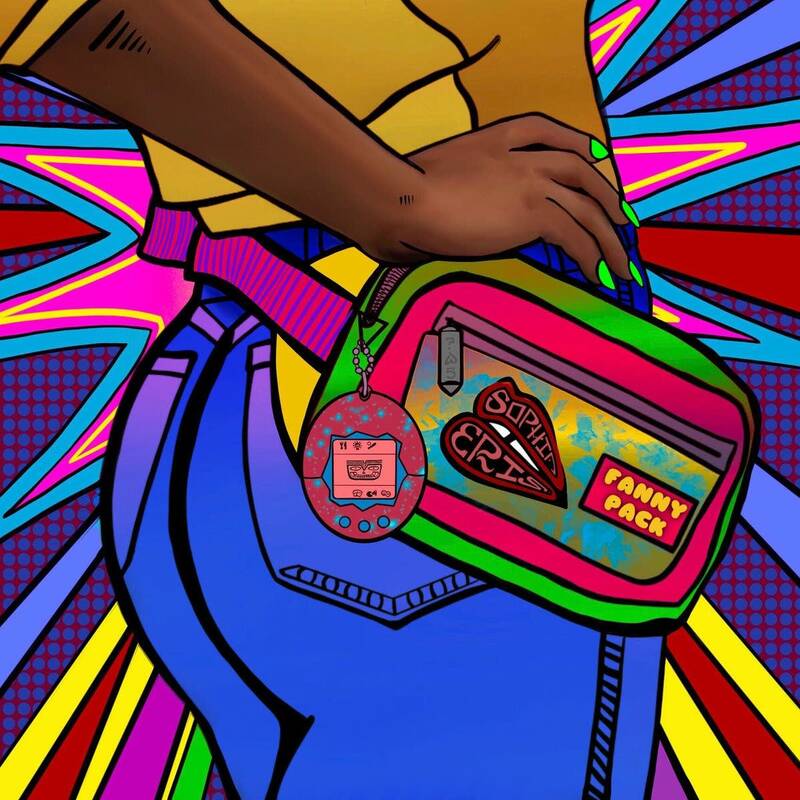 Flory points out how the distinctive Motown sound was both the product of artistic genius and very deliberately market-driven, as Berry Gordy set out to seize the charts from the white artists who were starting to capitalize on the growing popularity of R&B. The Library of America does rock and roll in this essential anthology of writing about popular music. Like many good books, it leaves you wanting additional variants: an anthology of writing by musicians, a volume of historically significant reviews, a volume of interviews. Lethem and Dettmar had no problem finding 50 pieces that are very much worth your time, and for the serious music fan, this book will be like a big bowl of candy. A long book about the short life of a music legend. Gould conveys a sense of the tall, charismatic, hardworking Redding, but what really keeps you turning pages is his engrossing description of the world the singer lived in. With meticulous detail, Gould shows how much work it took for a working-class black kid from Macon, Georgia to get the breaks he needed to reach the audience he deserved. Ironically, his star burned brightest only after his tragic death: the "break" he shouldn't have needed. Here's, for once, an oral history that's told before the paint dries. Meet Me in the Bathroom is not just a book about music, it's a historic event in and of itself: defining and sealing one of the century's first essential scenes in rock and pop music. The Strokes are at the story's center, but for reasons that are as much symbolic as they are musical. New York in the early 21st century, Goodman argues, capped the half-century reign of the record industry as two generations knew it. You wouldn't expect a thick volume full of detail about just two years of studio time to be one of the best Prince books out there, but for Prince, music was everything — and most of the important relationships in his life found their way into, and out of, a recording studio. With Prince's remarkable 220 days of studio sessions as a framework, Tudahl chronicles Prince's rise from star to icon — even as Prince pushed away so many of the peers who'd been with him since the beginning. By the end of 1984, Prince was spending "Another Lonely Christmas" as one of the biggest, and most paradoxically isolated, stars in the world. The year's Event Book in music journalism, and it became all the more so when Wenner — who had actively recruited Hagan to write the biography — disowned it after reading a galley. The meltdown couldn't have been better timed to spur sales and discussion of the book, which (not coincidentally) is a superb piece of writing that gratifyingly refuses to succumb to nostalgia. 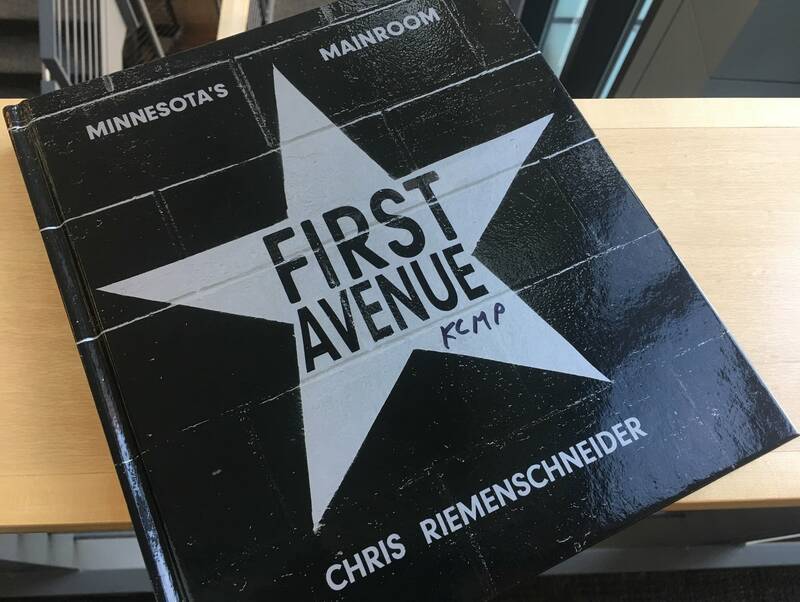 Whatever you knew about the remarkable history of First Avenue, you'll learn something new from Chris Riemenschneider's detailed history, which looks back on the club's nearly five-decade history with affection and a sense of humor. The Mainroom, home to so many incredible characters over the years, becomes a character in its own right in this compulsively readable chronicle. First Ave is often called "the house that Prince built," but it's closer to the truth to say the filming of Purple Rain represented a genuine synergy between a peerless performer and the stage most uniquely worthy of his genius. Rock and Roll Book Club: 'Nick Cave: Mercy On Me' Reinhard Kleist, the graphic novelist who worked magic with his book about Johnny Cash, turns his art to another man in black: Nick Cave. Rock and Roll Book Club: 'First Avenue: Minnesota's Mainroom' Chris Riemenschneider's new book is an informative, fair-minded history of one of America's musical landmarks. Rock and Roll Book Club: 'Meet Me in the Bathroom: Rebirth and Rock and Roll in New York City 2001-2011' Lizzy Goodman's hefty oral history captures a hot moment for New York City rock in the early 21st century. Rock and Roll Book Club: John Darnielle's 'Universal Harvester' 'Universal Harvester,' the new novel by Mountain Goats leader John Darnielle, has an uber-creepy premise - but the book's shocks turn out to be more emotional than physical.